On the inhale, you will taste a fresh lemon flavor. 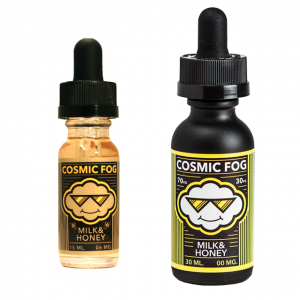 On the exhale, it combines with golden buttery crust flavors with powdered sugar bringing a light sweetness. Boho Vape Leila Salt e-juice is a dessert flavor with a tart lemony taste. On the inhale, you will taste a fresh lemon flavor. 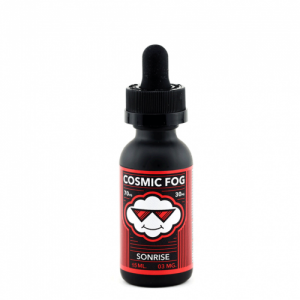 On the exhale, it combines with golden buttery crust flavors with powdered sugar bringing a light sweetness. This nicotine salt based e-juice is available in 2 nicotine levels – 35mg and 50mg. Compatible with pod devices and similar low output setups. 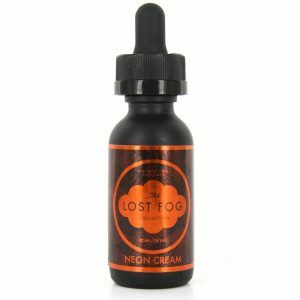 It is a good way to try a lemon custard tart flavor in a form of vape. Comes in a 30ml elegantly designed bottle.